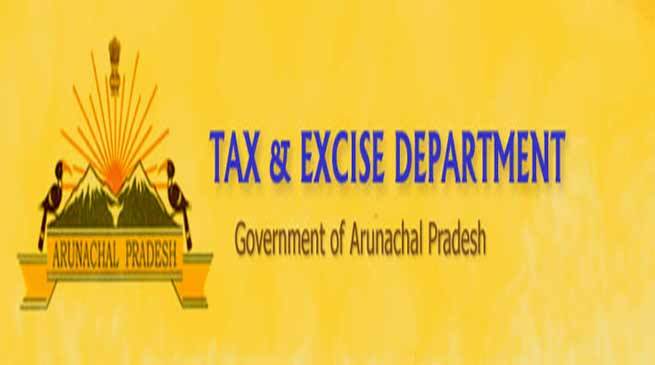 The department of Department of Tax, Excise & Narcotics, Itanagar has cancelled licenses of 5 Bonded Warehouses. In a major verification exercise and crackdown on defaulters, the Department of Tax, Excise & Narcotics has cancelled licenses of 5 Bonded Warehouses with immediate effect, informed a press release issued by the department. These were houses are Leo Enterprises- Chandranagar, Supreme Beer Bonded Warehouse- Jairampur, North East Spirits-Bhalukpong, Five Star Beer Bonded Warehouse- Naharlagun and Subansiri Associates Beverages-Hapoli. These Bonded Warehouses were found to be have outstanding dues payable to the Government of Arunachal Pradesh and were found violating the terms & conditions of the Excise License issued to them. Commissioner Tax, Excise and Narcotics, Anirudh Singh has given strict directions to all Superintendents (Tax and Excise) to identify such defaulters and violators and process the cancellation of Wholesale and Retail licenses in the districts as well, mentioned in the press release . In compliance to these directions several licensee are being Final Notices and licenses are being cancelled. Further, he has strictly directed all Superintendents (Tax & Excise) to form Verification Squads and check local vendors to stop the sale of illegal/spurious alcohol in the State.